Discover the right engine oil for your vehicle using the Shell LubeMatch tool. Visit our Shell LubeMatch website. A recommended Shell Helix oil will appear in the results. 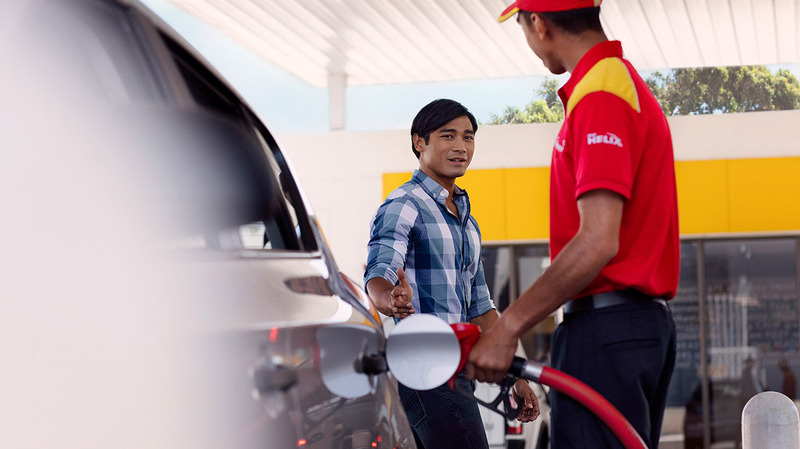 Shell Helix offers a full range of engine oil quality and viscosity grades, designed to meet the special needs of your car. You can also click on ‘oil change intervals’ to see how often the oil requires changing e.g. 12 months"